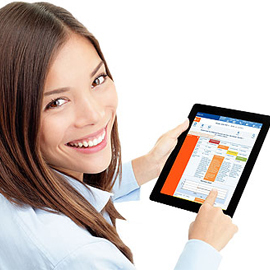 We offer multi-specialty charge entry services for Mckesson users. We enter charges from coded documents into Mckesson, based on account specific regulations. 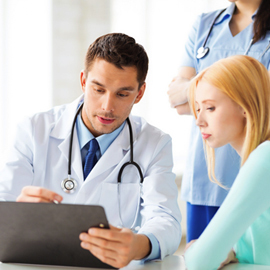 Our team offers errorless patient demographic detail entry. We send pending/incorrect information to providers on pre-determined schedules. All charges are closely audited by our quality analysis department. We perform multiple checks to ensure 100% accuracy. We offer comprehensive charge entry services for all specialities and have extensive experience in working with Mckesson EHR. Our charge entry experts have indepth knowledge on updated medicare fee schedule for every cpt codes. Know how we can help you to impress your CFO by helping your healthcare enterprises cut down on overhead costs without cutting corners. Start chat for more information! We offer swift and accurate payment posting services. 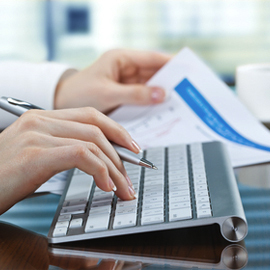 We understand that payment posting is not just data entry work. It requires analysis and a clear understanding of EOBs. Insurance eligibility errors are a major reason for denied claims. With PracticeBridge,users can finally zero down on claims denied due to insurance eligibility errors. Patient payments constitute a huge chunk of a practice's revenue. 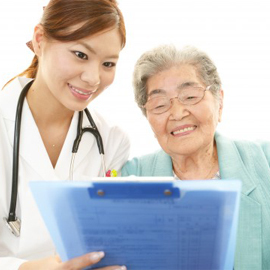 Send out timely and accurate patient statements with our patient friendly patient statements. 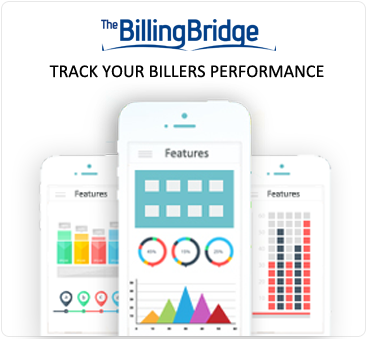 Increase the efficiency of your revenue cycle processes with our experts.Shorten your path to payment.